Ubisoft is giving the gift of more Starlink content right before Christmas via an update (all platforms) that includes some fan-requested features. 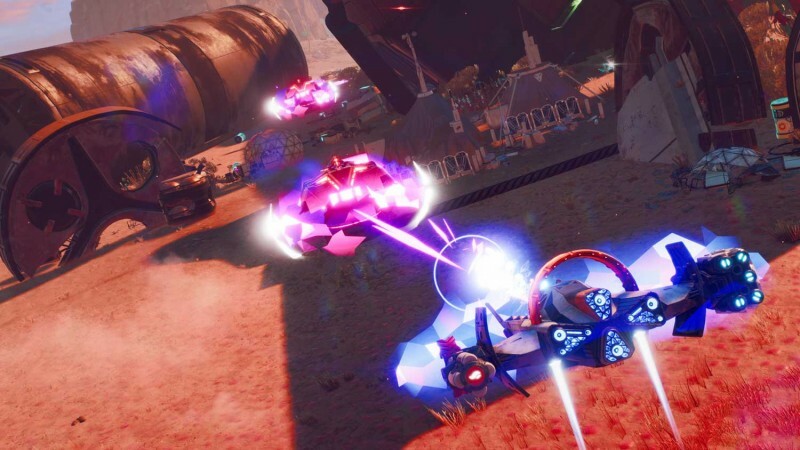 The free update – out December 21 – adds new enemy types to all of the game’s planets, outlaw forts that bestow loot and experience, and a photo mode. For more on the game, check out Miller’s excited review.